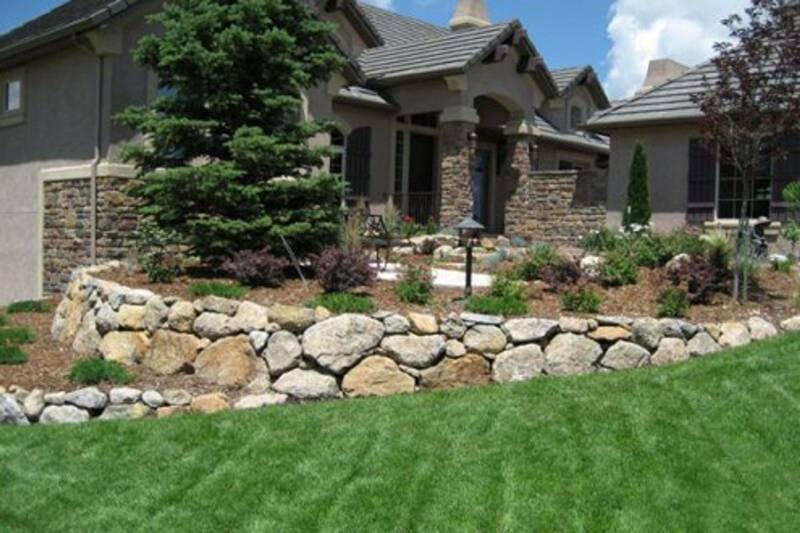 If your retaining wall is tilting, it means your wall was poorly constructed. Inadequate reinforcement and poor drainage are common mistakes. Expansive soils are a common cause of tilting retaining walls in Charlotte; our clay soils expand with moisture, putting pressure on the wall. If your retaining wall is separating from adjoining walls, it’s probably because the wall wasn’t designed to bear the weight it’s being asked to withstand. Poor drainage and inadequate reinforcement are other sources of trouble. If your retaining wall is falling apart, a number of causes are possible. With concrete retaining walls, weak or poorly mixed concrete is usually to blame. Whoever built your retaining wall may have also used inadequate steel rebar to reinforce the concrete.